ANN ARBOR - Celebrate the year of the pig on Tuesday with the University of Michigan carillons. 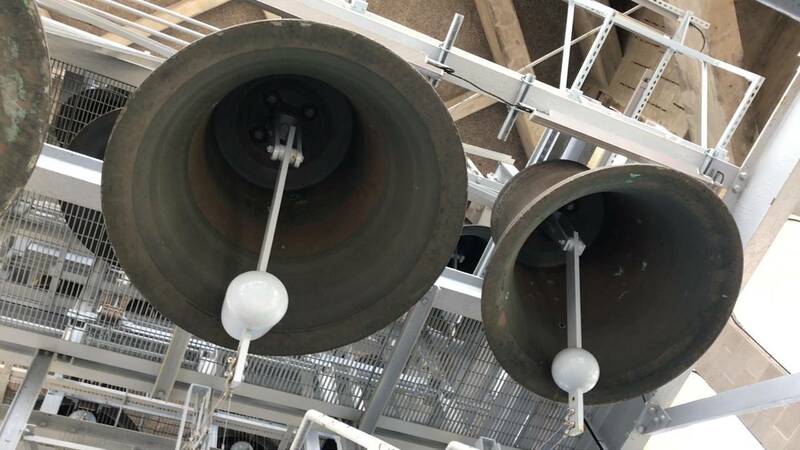 According to the event's Facebook page, listeners will enjoy, "Carillon works by Asian and Asian-American composers and arrangements of folk tunes to celebrate the Chinese, Vietnamese, Taiwanese, and Korean observance of lunar new year." Performances will begin at Burton Tower on central campus from 12 to 12:30 p.m.
Works can be heard at Ann & Robert H. Lurie Tower on North Campus from 1:30 to 2 p.m. 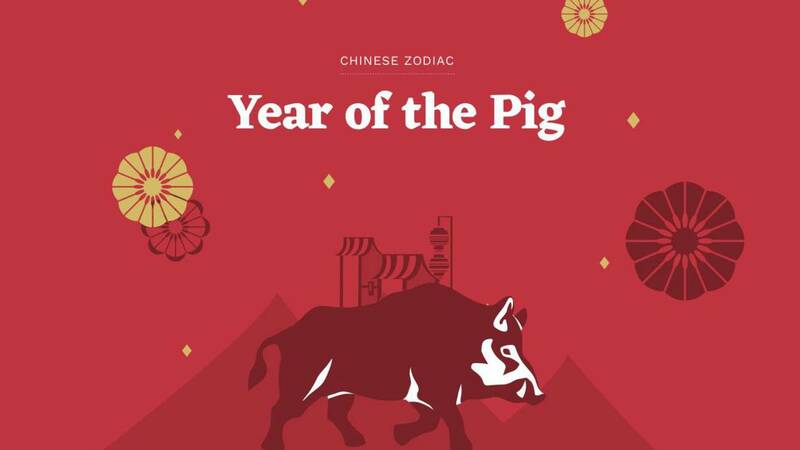 The Chinese New Year repeats its zodiac cycle every 12 years. According to tradition, the pig is a symbol of good fortune and wealth.